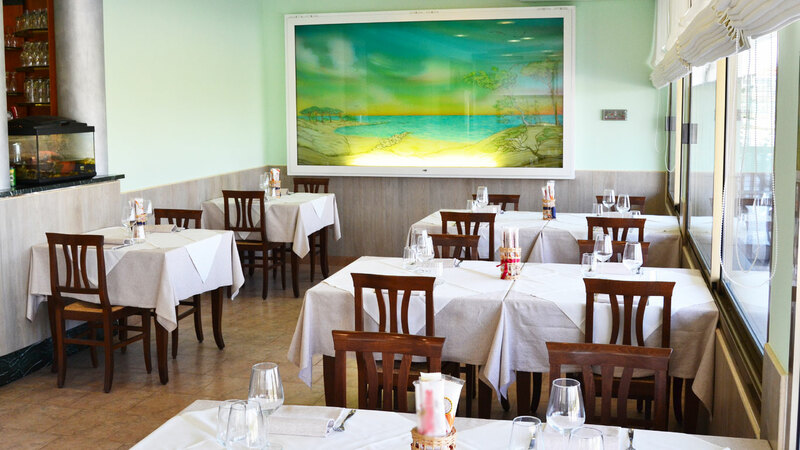 You can taste typical dishes of Venetian cuisine, dishes prepared respecting the traditions related to culture lagoon, with the flavors of home cooking. 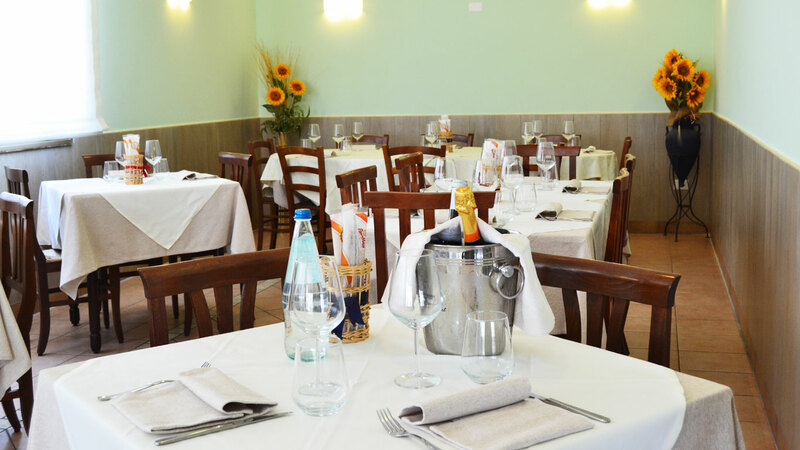 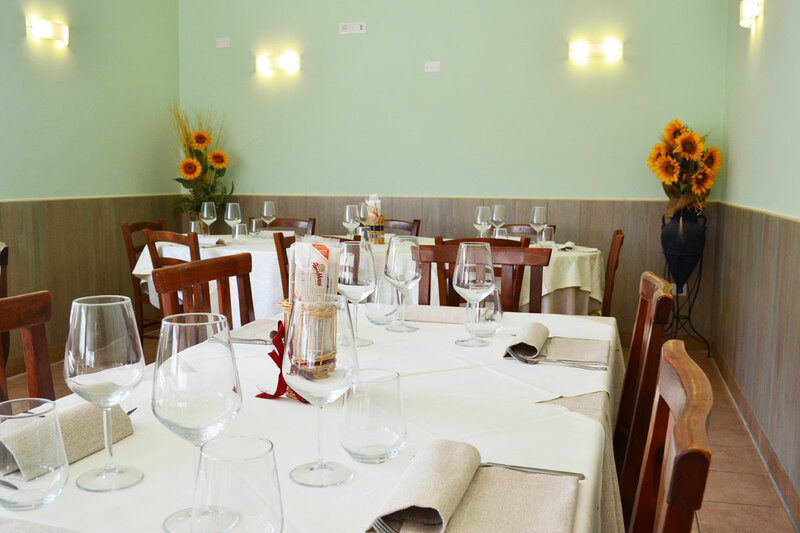 Famous is the classicism of Pizzeria with wood oven and can also be enjoyed at home, like the rest of what you find in the "Menu a la Carte". 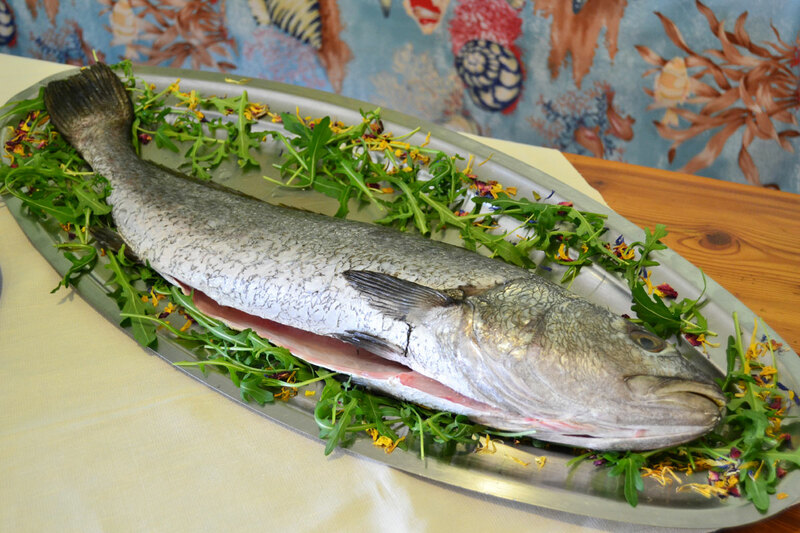 Both for meat and for fish follows the seasonal pattern. 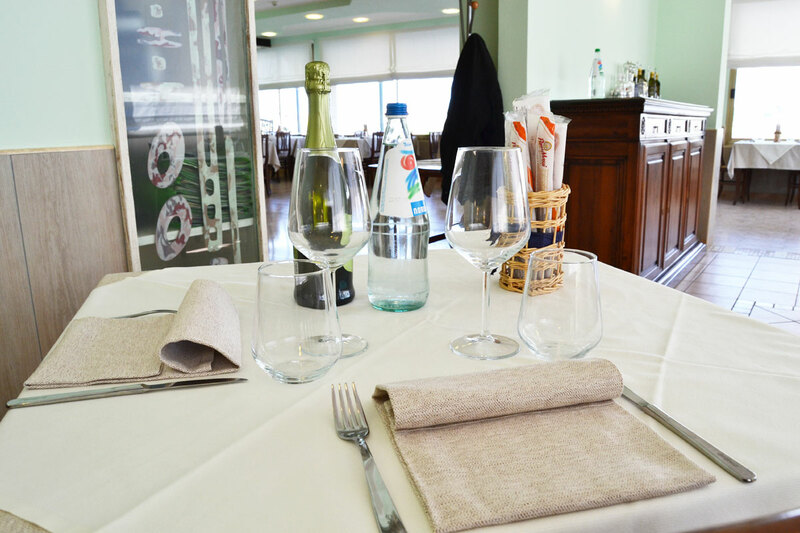 Turbot with potatoes, fried fish, and the new "baby squid to the Slovenian", are prepared by ensuring the freshness of food ciacun. 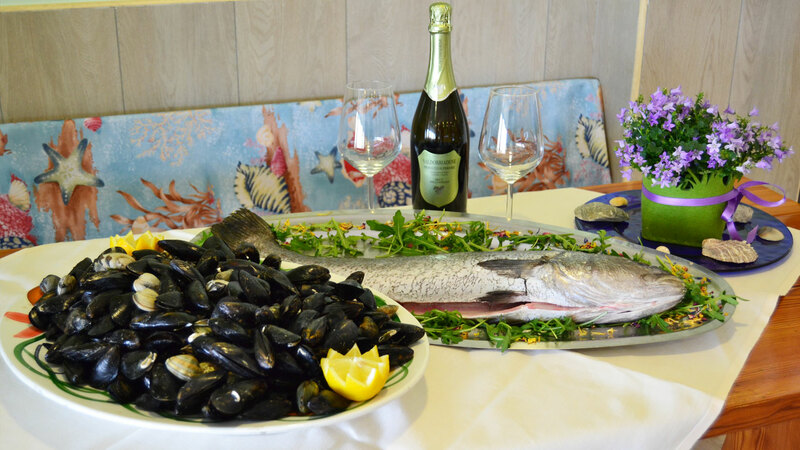 Every morning, we select the best the Adriatic sea offers in the daily market. 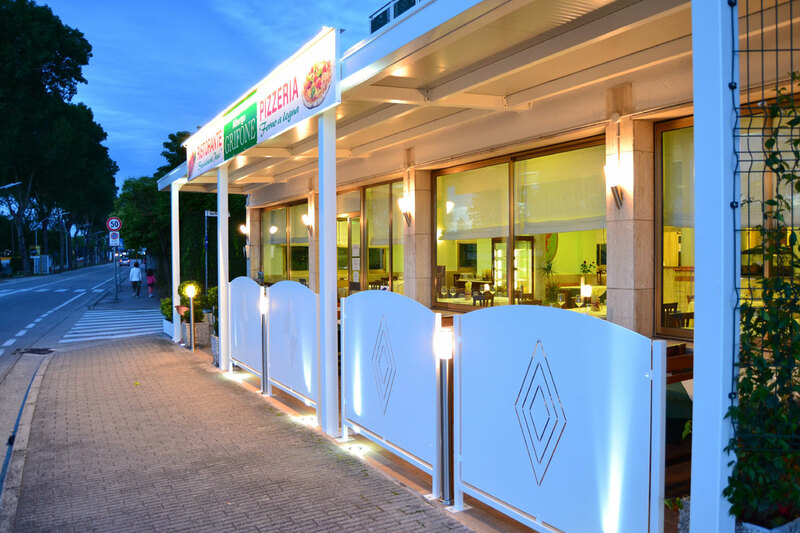 Wholesome and fresh ingredients prepared with skill and passion by Chef Paul (Hotel Manager), in tasty and fragrant recipes. 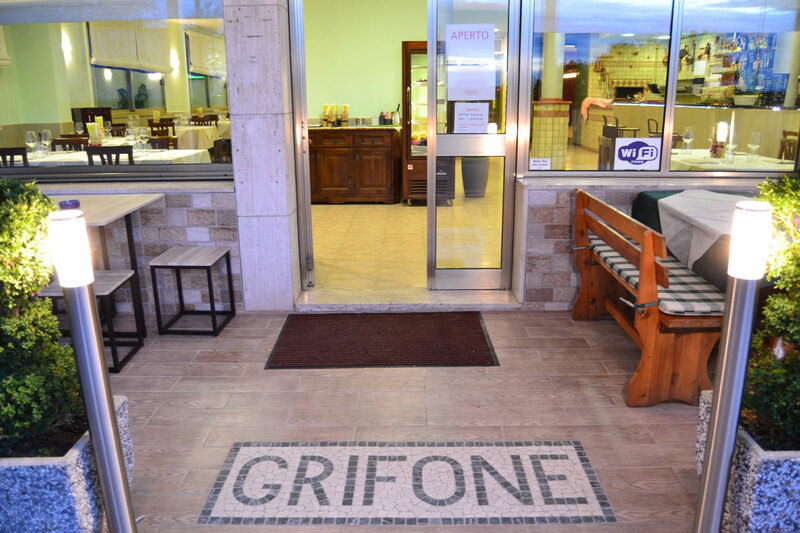 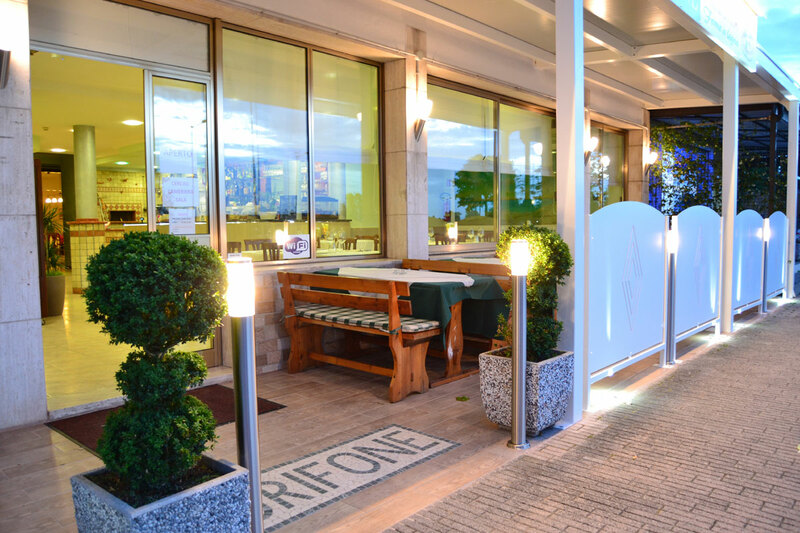 The Grifone Restaurant is open to the public.